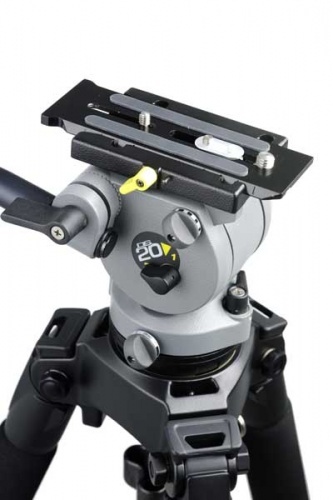 The DS20 fluid head with a payload up to 10kg provides an economical alternative for HDV/P2HD/XDCAM EX cameras using additional on board accessories or configured for small studio use. 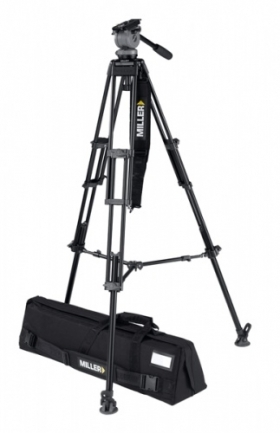 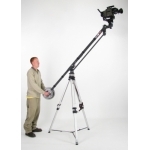 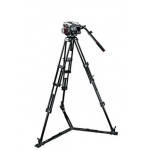 The dual position counterbalance allows balancing of cameras both in standard configurations or heavier configurations. 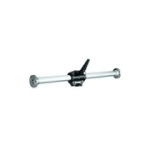 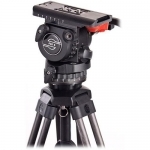 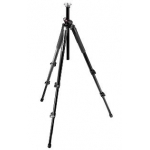 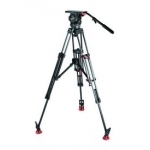 The 2-stage Toggle tripod range features simple and traditional toggle locks. 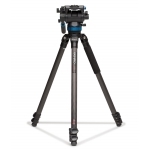 The 420 tripod is the simple yet professional configuration of a 2-stage tripod offering a more compact option that can achieve a greater diversity of height range in the field. 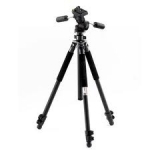 This 75mm alloy tripod support offers stable camera support for lightweight camcorder setups for use with an Above Ground spreader.